TWRP Custom Recovery For Samsung Galaxy S8 and S8 Plus (Snapdragon And Exynos ) (Download and Installation Method). Installing any custom recovery in your phone is the very beginning step of developing your Samsung Galaxy S8 or S8 Plus. 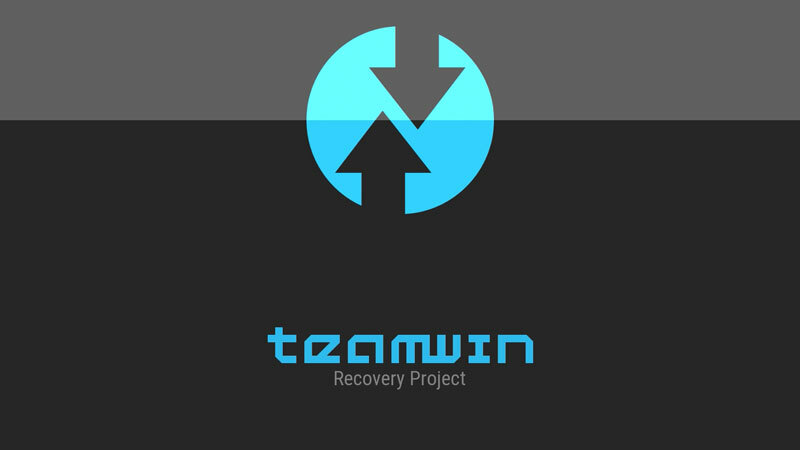 Lucily Team Win (TWRP Developer Team) has developed TWRP recovery for both Snapdragon And Exynos variant of Samsung Galaxy S8 and S8 Plus. 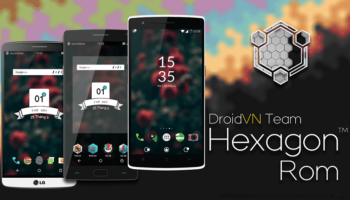 Recovery will also worked in any unlocked variant of bellow modal. G950F (Europe, Global Single-SIM); G950FD (Global Dual-SIM); G950U (USA Unlocked); G950A (AT&T); G950P (Sprint); G950T (T-Mobile); G950V (Verizon); G950R4 (US Cellular); G950W (Canada); G950S/G950K/G950L (South Korea); G9500 (China). For additional information, downloads, requirements and working methods, follow the article below. You must need an bootloader Unlocked Samsung Galaxy S8 and S8 Plus in order to flash Twrp (Team Win Recovery Project) image. Step 3 – Now connect your Samsung Galaxy S8/S8 Plus via USB cable. If your USB driver installation was successful, You will definitely see Added message in Log Section of your ODIN window. If you didn’t see any Added message , that means your Computer couldn;t able to recognize your phone because drivers are missing. You can re install Samsung USB Driver and Restart your computer or You can Download Samsung Smart Switch Software and install it in your computer to fix the problem.